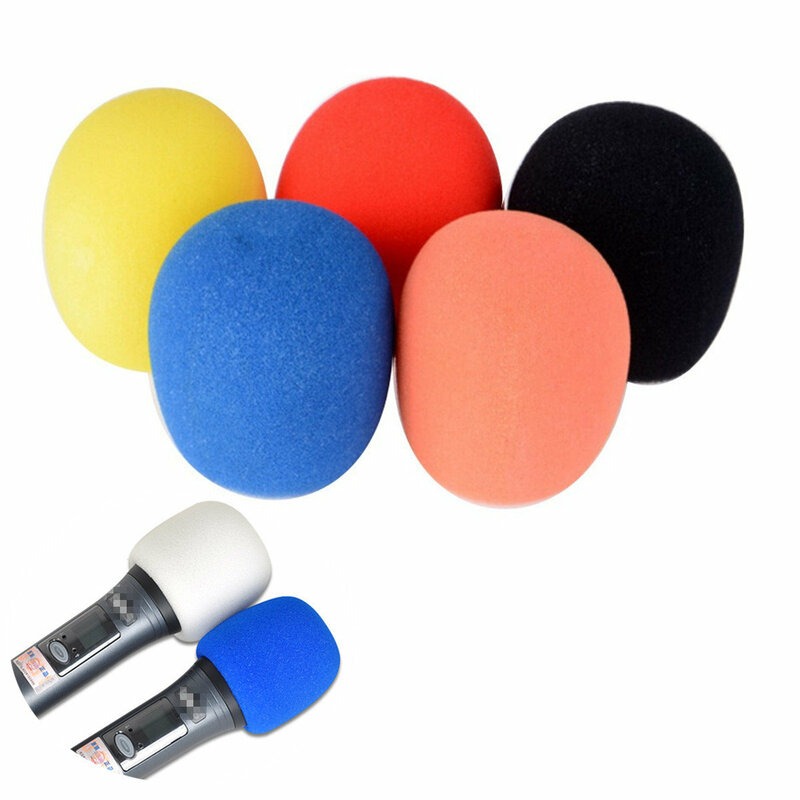 The protective-cover is specially designed for Karaoke outdoor discussing conference,congratulation conference and etc. It's a healthy-cover used only once.The protective-cover is disinfected in high temperature can absorb ash and dust to protect from infection.It's wind-proof. One person,one piece please.Throw it into dustbin after finished once used.